Use these pages for writing and reading workshop. These pages are great for being observed and having an answer to the question, "How will you evaluate this lesson?" Student and teacher rubrics and story mapping drawing and writing page included. 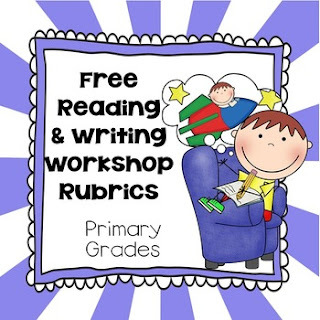 This product is one in a group of reading strategy printables and Notebook Files for SMART Board lessons at this link.